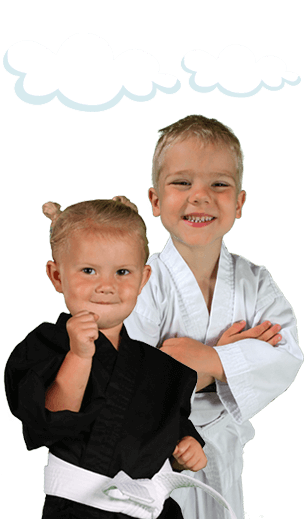 PARENTS IN Henderson ARE ASTONISHED BY THE POSITIVE IMPACT MARTIAL ARTS CLASSES ARE HAVING ON THEIR CHILD! 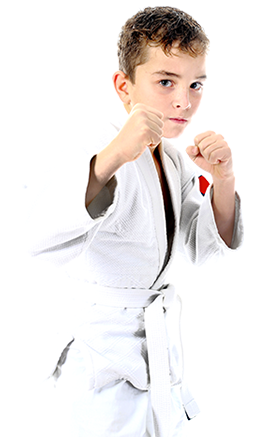 For students that are 7 to 12 years of age, the class focuses primarily on developing the most fundamental skills that young students require to effectively learn Jiu-Jitsu. 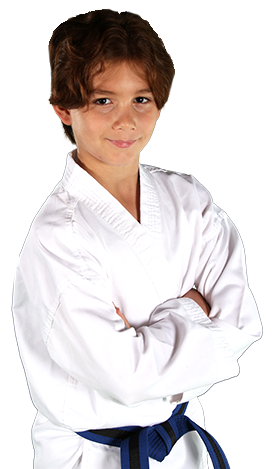 This is a fun-filled class designed to teach the kids through games and quick-changing drills.